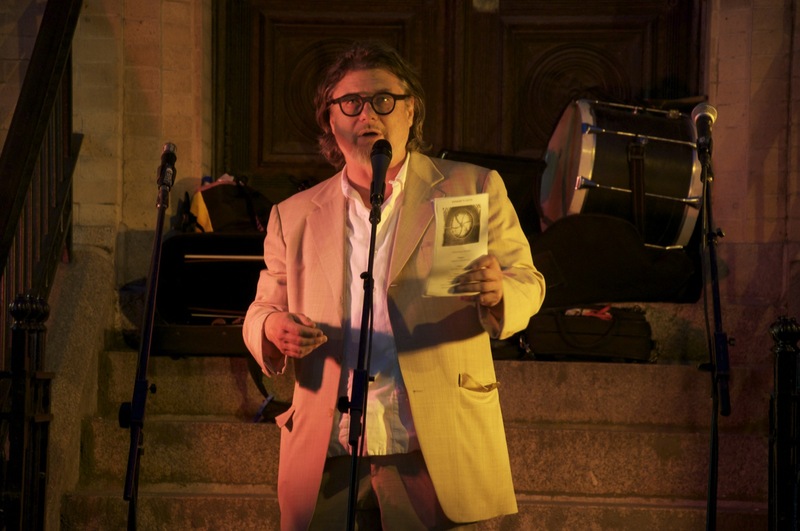 I only had a small roll in this, but was such a fun event, wanted to share some images. 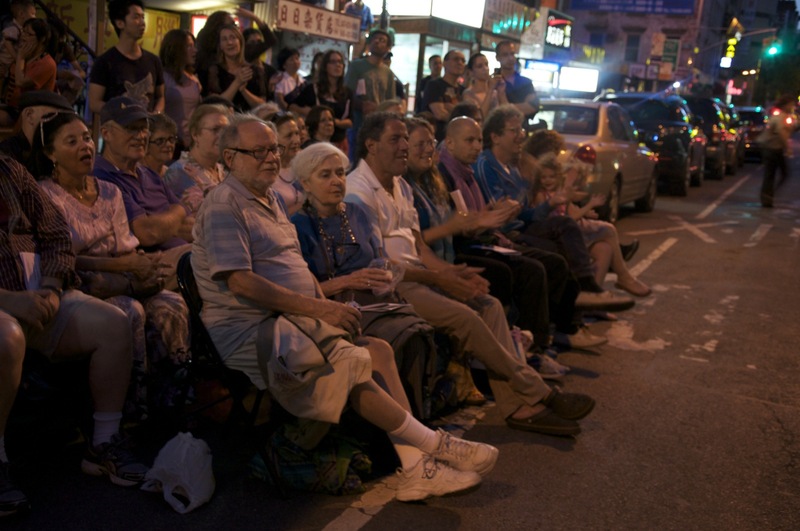 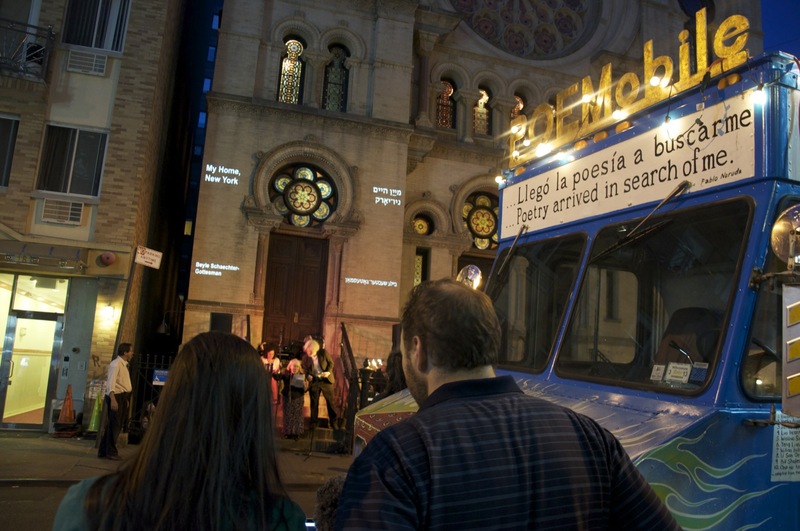 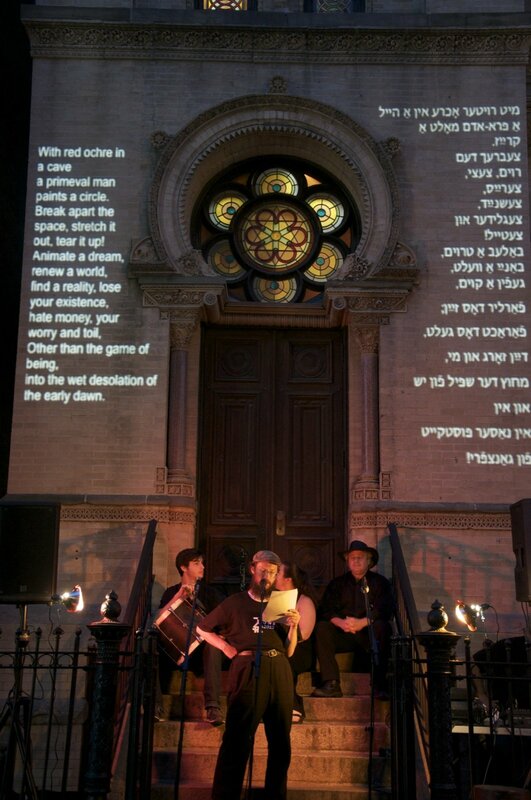 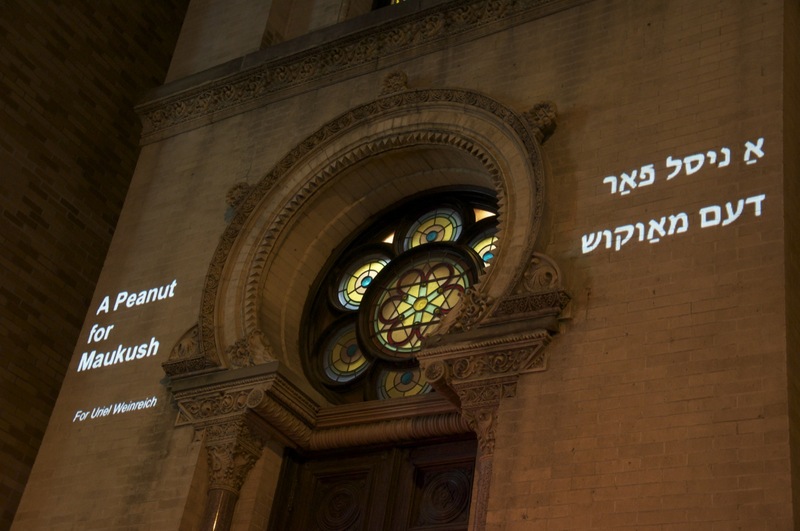 We projected Hebrew and English poetry while it was being recited on the Eldrige St. Synagog. 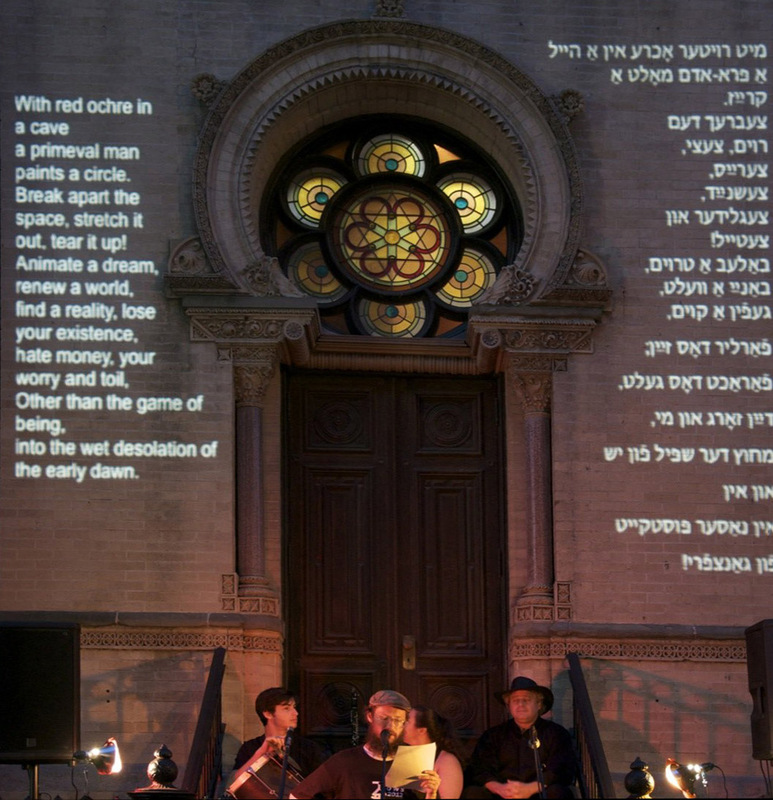 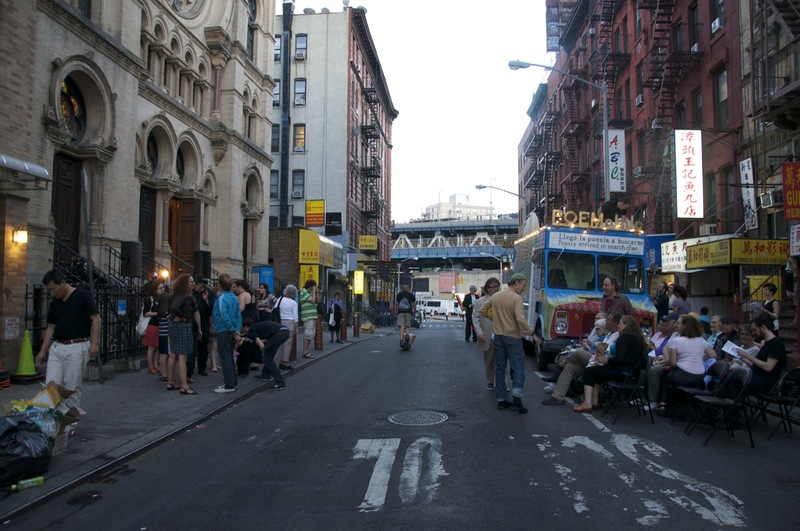 There was also klezmer music, and dancing in the streets. 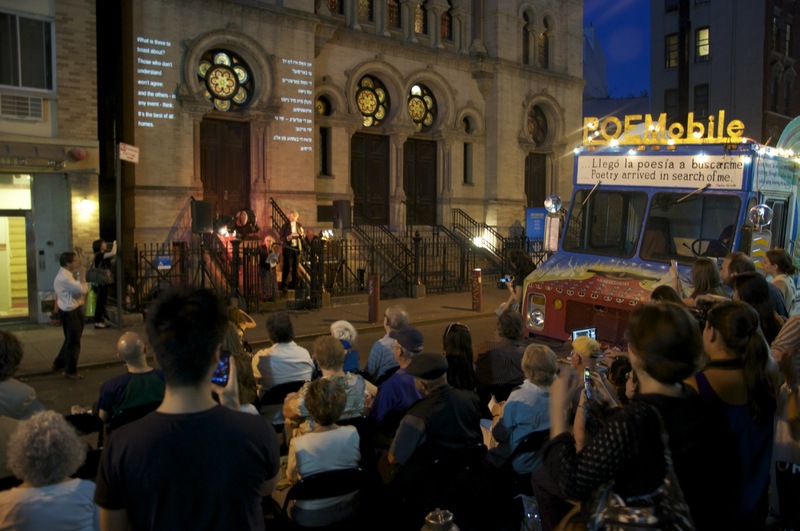 Wonderful community event.